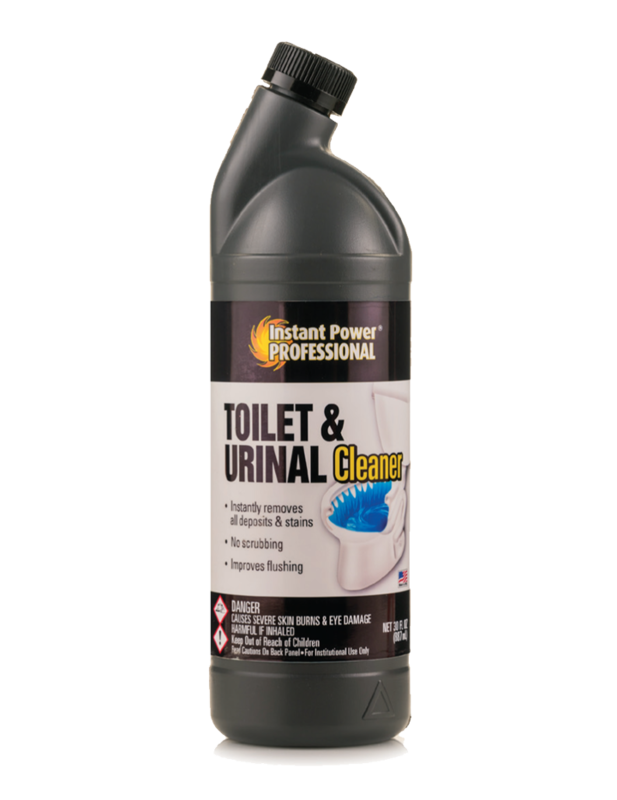 Supercharged Bio-Enzymatic formula breaks down waste and eliminates odors. 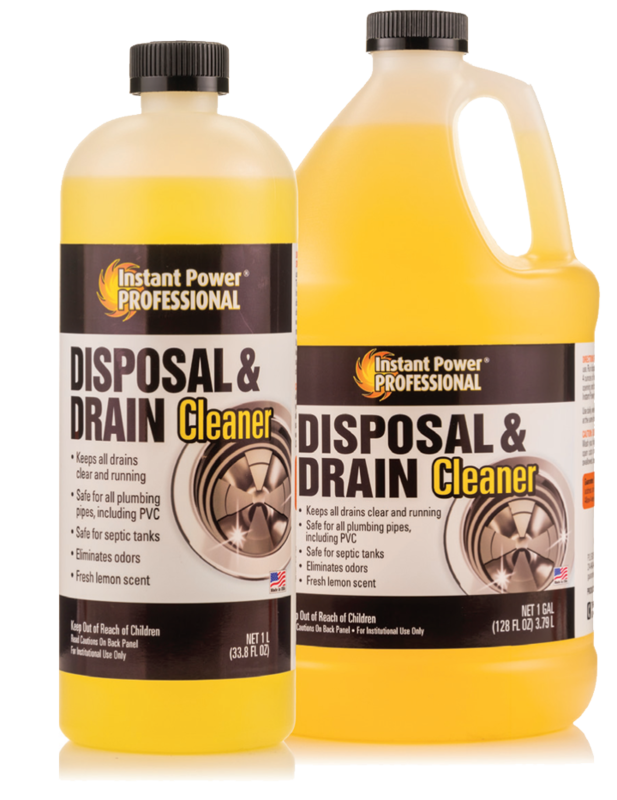 Dissolves paper, grease, soap, protein and starches. 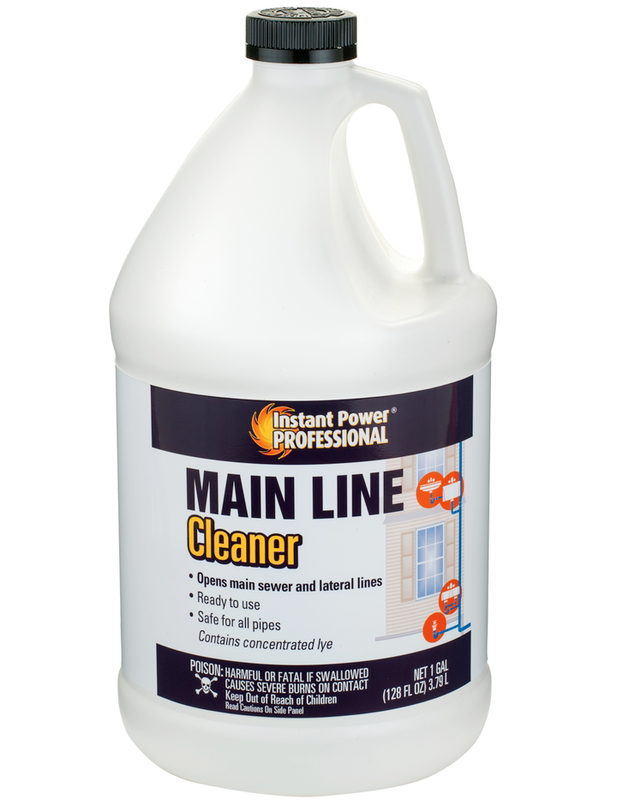 It restores and maintains the system’s ideal bacterial balance that is often destroyed by detergents, bleaches, soaps and other household chemicals. Do not mix with other toilet chemicals. 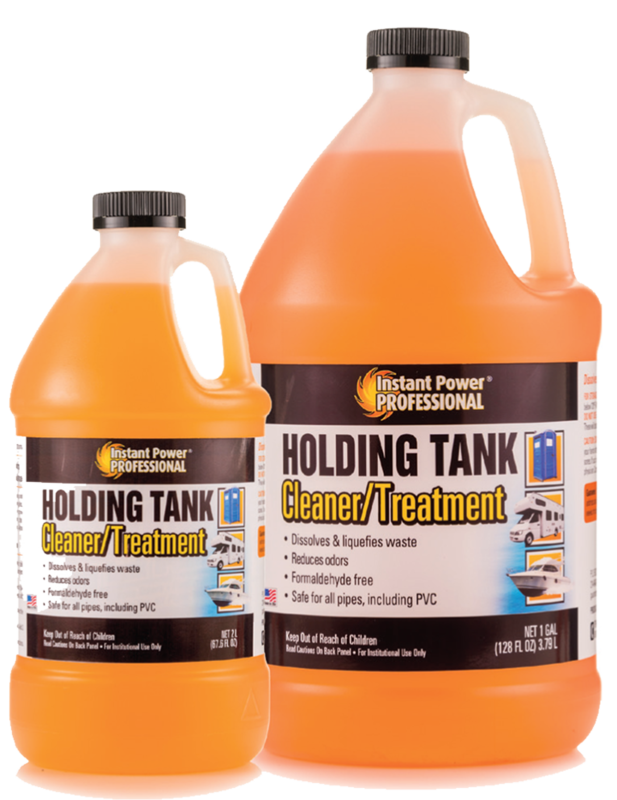 Drain system and flush tank completely before using Instant Power Professional Holding Tank Cleaner/Treatment. For best results, empty and flush tanks weekly, regardless of level. Add 8 ounces for each 30 gallons. Add 12 ounces for each 50+ gallons. For longer holding periods, larger tanks or temperatures over 85 degrees, add an extra 2-4 ounces as needed. Add 2 ounces to tank and follow with enough water to cover the bottom of toilet. For larger toilets, add 8 ounces per 5 gallons of water. Add 2 ounces through sink and flush with water for 15 seconds. 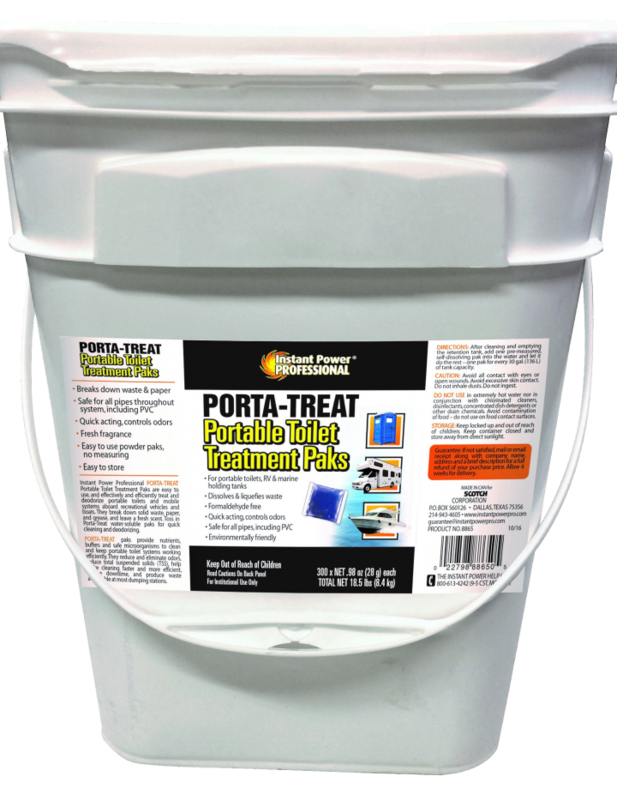 Add 2 ounces per day or week to sink during low flow periods to control odors. Use 4 ounces and follow toilet manufacturer’s directions.